The Tulsa-grown Alternative Americana rock band Skytown is about more than just feel-good party music. With clean tones, soothing leads, and memorable hooks, their music keeps the tempo up and the crowds wild. The six-piece band has consistently released top-ranked music since their inception in 2012, and attracts hundreds of fans to their shows. Deriving influences from acclaimed powerhouses, including Pantera, Black Sabbath, Counting Crows, and Dropkick Murphys, Skytown has concocted their own unique “sonic mash-up” of folk, rock, and balladry. 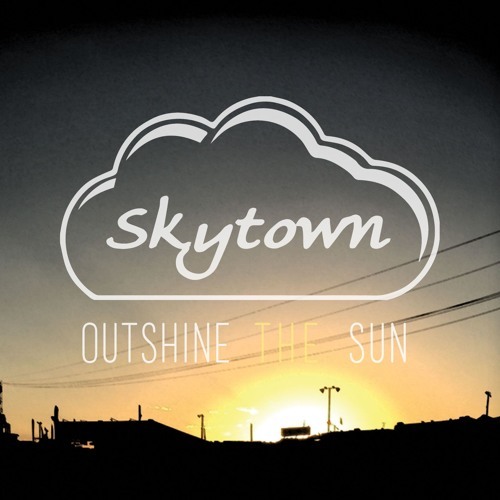 At the heart of it all, Skytown is a band of performers who truly know how to play their instruments. Each song has a soul of its own, and their ability to consistently make waves as rockers in the industry has established Skytown as one of the most unique sounding bands today.